Looking for something different beyond the same old birthday party routine? Checkout what we have to offer for your next celebration! 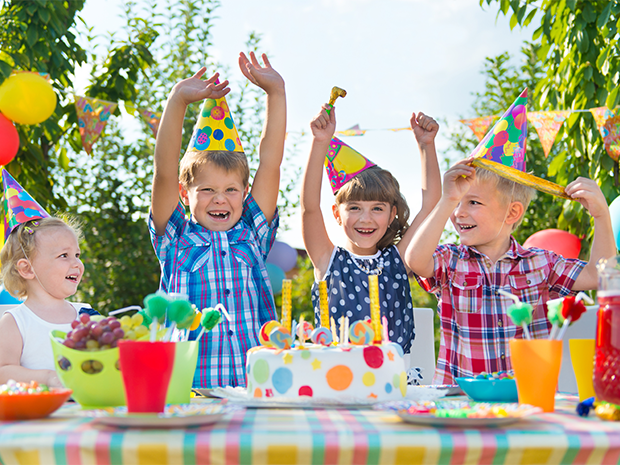 Birthday parties are available on any date the Museum & Aquarium is open, unless a pre-scheduled event is already scheduled during that timeframe. Parties can be booked as far in advance as needed but a minimum of two weeks advance notice is required. Birthday parties include a special visit by one of the River Museum’s Animal Ambassadors. A $50 deposit is needed to confirm the party date and is non-refundable if cancelled within 14 days of the date. The remaining balance is due upon arrival of the party date. You are welcome to bring your own food, beverages (no alcohol), games and any additional activities. You must supply your own plates, utensils, and cups. Tabletop decorations are acceptable however, to support our conservation mission we ask that you refrain from bringing balloons, disposable straws, swizzle sticks or plastic stirrers. Make your child’s birthday party a magical day when you celebrate in our new seasonal exhibit, "Once Upon A Time ... Exploring The World of Fairy Tales." These fun-filled parties fit for a prince or princess will take place in our Party Palace, and include a private storytime and a choice of a game or craft. Contact Melissa Wersinger at 563-557-9545 x213 or mwersinger@rivermuseum.com for details and reservations! For groups 15-55, ages 6+. Spend a night "roughing it" in the state rooms or crew's quarters on the William M. Black dredge boat, built in 1934. Enjoy a night away from the ordinary and join us as we explore the Mississippi River. The William M. Black has heating, air conditioning and plumbing. As a metal boat, climate control is not as easily maintained as a standard building, and in the event of weather extremes, the group will be moved indoors. *This overnight option may not be available during the 2019 season. For families or groups, ages 6+. One adult per group is required. 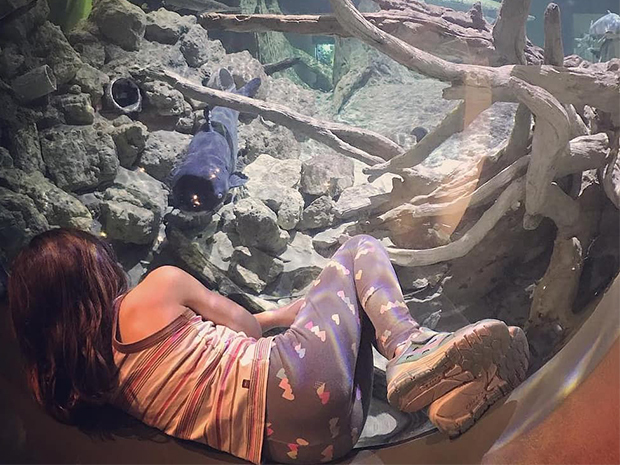 Grab your flashlight and sleeping bag for an evening of exploration at the Museum & Aquarium! Do crafts and games that are fun for the whole family before meeting some of the animal residents that spend every night at the Museum! Top off the night with a movie in our Journey Theater before tucking in for bed in front of one of our exhibits. Reservations include programming for the evening, admission to the Museum & Aquarium either the day prior to or the day following the overnight, and a morning breakfast in our River's Edge Cafe. An evening meal is not included; however, groups are welcome to bring a sack dinner or order pizza upon check-in before programming begins. Drinks and snacks are welcome (no alcohol is allowed).